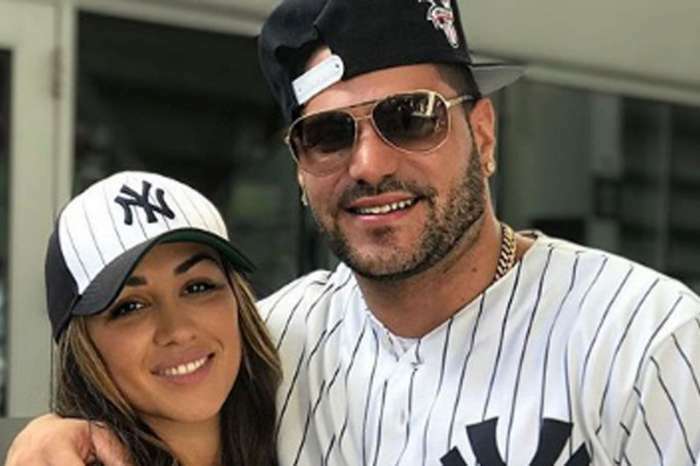 Breakups can be hard but Ronnie Ortiz-Magro is taking his to a new level. The “Jersey Shore” star is two girlfriends in after splitting with Sammi ‘Sweetheart’ Giancola and has even welcomed a baby girl into the world — yet he still can’t stop thinking about his ex. 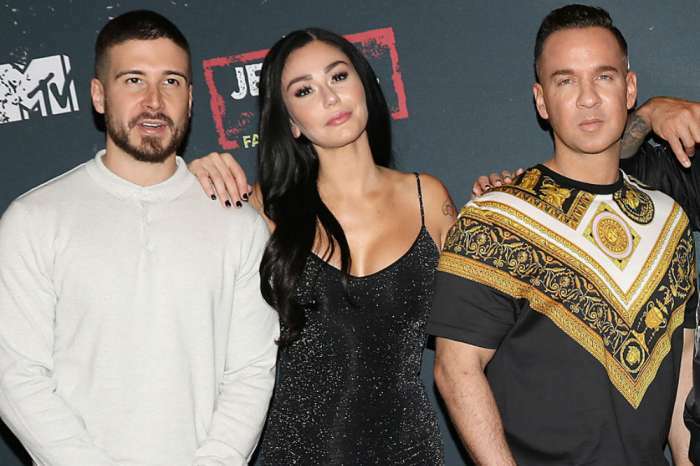 During the new season titled “Jersey Shore: Family Vacation,” Ron is expecting a child with his girlfriend, Jen Harley, but the guido is up to his old antics. He brings home a couple of foreign women and takes a dip into the hot tub with them. When one of the visitors asks for a tour of the house, Ron shows her up into his room. Luckily, before the deed was done, Pauly D came to the rescue by knocking on the door and telling him it wasn’t worth it. The ladies end up leaving but Ron still seems a complete mess and is “spiraling” as narrated by his peers. During a very revealing conversation, Magro tells Snooki that he doesn’t think his girlfriend is the one. He claims that although they have fun, they’ve moved too fast. He also explains to his friends that he may be ready to be a father but he doesn’t think he’s ready for the relationship. Snooki Polizzi gets him to open up even more by forcing him to admit that he’s still in love with Sam. Her honest advice to her friend is to move on — Sam sure has. Later on in the show, Jen, who was pregnant at the time, stops answering her phone. A guilt-ridden Ronnie spends the day calling her and assumes that she must have heard something. As it turns out, there was an Instagram account that was tracking the gang in Miami and showed Ronnie being grinded on by the woman he brought home. Next week, Jen will call Ron out for his behavior. The couple seems to be together after Harley delivered Magro’s first child, but after that episode, the reality star most likely has to do some damage control.